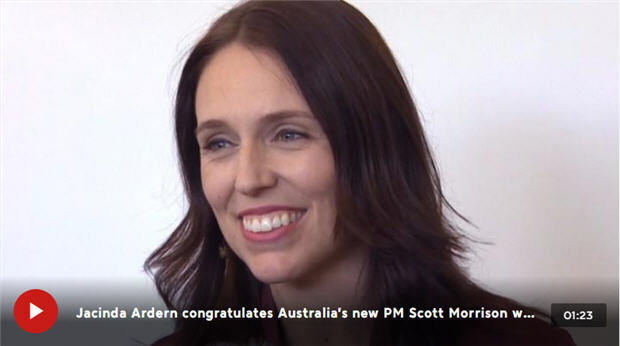 Prime Minister Jacinda Ardern has been one of the first world leaders to congratulate Australia’s incoming Prime Minister Scott Morrison and says he has been involved proactively in promoting New Zealand to the world in the past. 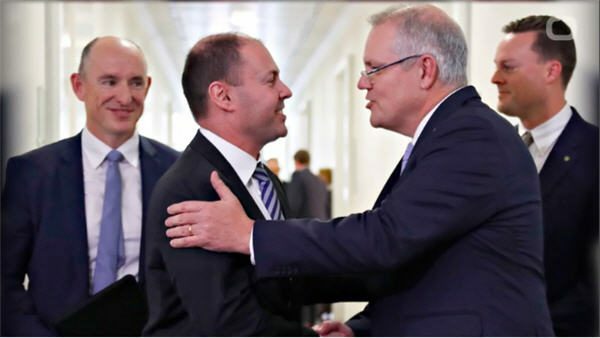 The Treasurer will be Australia’s 30th prime minister after defeating Peter Dutton in a ballot to replace Malcolm Turnbull, who called a spill of the Liberal Party’s leadership positions in a meeting in Canberra this afternoon. 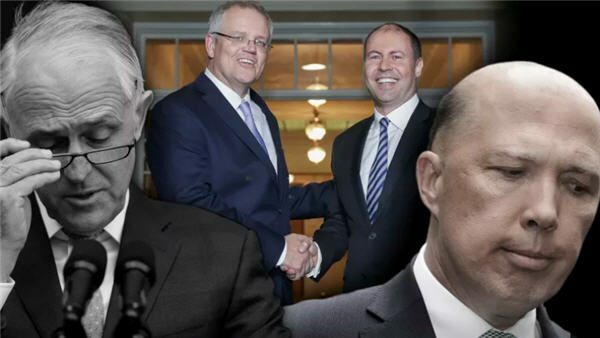 Mr Morrison is being sworn in by Governor-General Sir Peter Cosgrove this afternoon, having first knocked out Foreign Minister Julie Bishop in a three-way contest and then defeated ex-Immigration minister Peter Dutton 45-40. Before entering the House of Representatives in 2007, Mr Morrison spent the majority of his career in tourism, working as Director of the New Zealand Office of Tourism and Sport from 1998 to 2000. 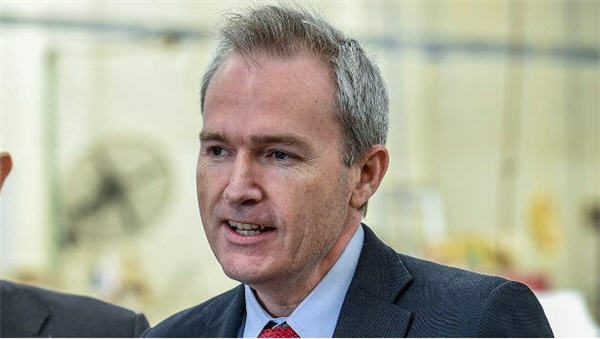 He later became Managing Director of Tourism Australia from 2004 to 2006. 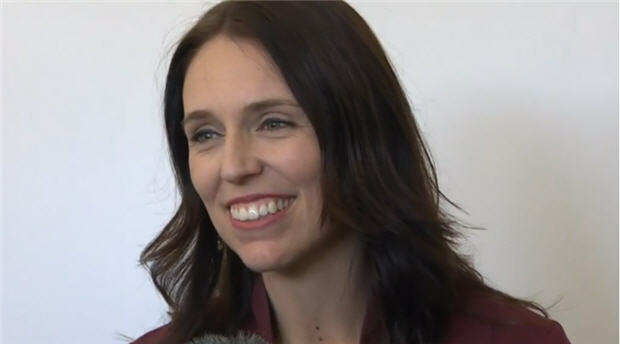 Ms Ardern told reporters in Auckland this afternoon that she had just got off the phone to the new prime minister of Australia and had congratulated him on his new role. She said Mr Morrison obviously doesn’t need help to familiarise himself with New Zealand. “He’s been involved proactively in promoting New Zealand to the world. And he acknowledged his warmth for this country. I look forward to building a really strong relationship with him,” Ms Ardern said. Ms Ardern said she had a conversation with Mr Morrison about the opportunities they might have to meet in the future. “There’s several important fixtures coming up – the UN General Assembly, the East Asia Summit, APEC. And I look forward to potentially meeting him at any one of those,” she said. She said she imagines Mr Morrison will be going to the upcoming Pacific Island Forum in Nauru as well.